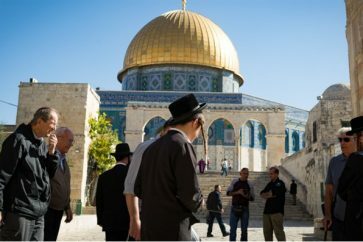 President Trump’s Al-Quds announcement represents a great threat that might change into a realistic opportunity. US President Donald Trump unilateral recognition of Al-Quds (Jerusalem) as the capital of the Zionist entity is a real crime. Trump shattered seventy years of international consensus, in violation of international law and UN Security Council resolutions. His decision shows his alignment to “Israel” and gross disregard for the rights of Palestinians, it also threatens the stability and safety of the whole region. The protest by the aggrieved in the Arab and Muslim World and their calls for justice will not bring any result, as the Arab rulers are more concerned in securing their thrones. Most of them have bought into the fraudulent US and Saudi-created “threat” that Iran poses, relegating the just cause of the Palestinians to total irrelevance. The grand plan now is to form this grand alliance against the resistance movements and Iran, the only bulwark against their hegemony. Jerusalem, which houses the al-Aqsa compound, belonged to the international community under the administration of the UN. It was granted this special status for its importance to the three Abrahamic religions. The Zionists have distorted and misrepresented the history of the region established by Islam over the past 1300 years. 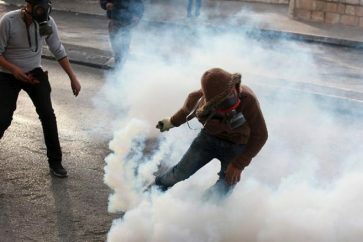 They have overturned the demography of Palestine, controlling and Judaizing the Old City and East Jerusalem as a whole. The Trump declaration recognizing Al-Quds as the capital of the Zionist entity shatters the illusion of the USA as an “honest broker” interested in a just resolution of the struggle. The world reaction so far has been a categorical refusal for the US decision. This is a good position to be built upon and to invest in the world diplomacy and politics to exercise more pressure on the American administration to take back its decision. The Zionist Project has taken a step forward in entrenching ‘Israel’ as the forward base for Western powers intent on dominating the Islamic world. 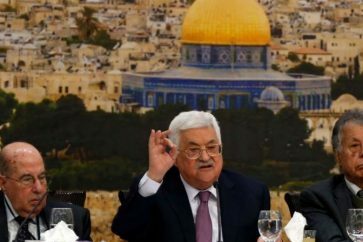 Therefore, the Islamic world should adopt a different position and steps its efforts to meet the challenges and thwarts the American attempts to liquidate the Palestinian cause. However, the main response should start from Palestine, and it should be met by genuine strong support from the Arab and Islamic governments and people. 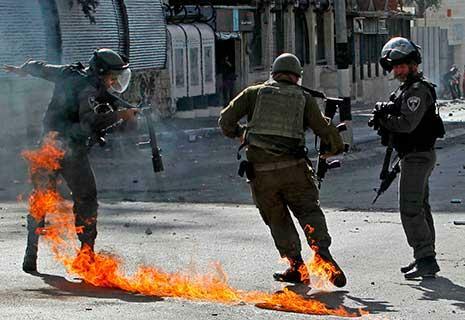 A third intifada (uprising) against the oppressors in Occupied Palestine is a must. If it happens, it will represent the beginning of a real confrontation that carries the hope of sabotaging the US Israeli plots, and it might open the way for a real liberation of the land and people.